Now available; 1 story cul de sac location home in Granite Bay's gated Westlake Estates. This 3 bedroom, 3 bath offers 10 foot ceilings, tile flooring, newer central heat/air, formal dining room w/coffered ceiling, spacious island kitchen, oak cabinets galore. 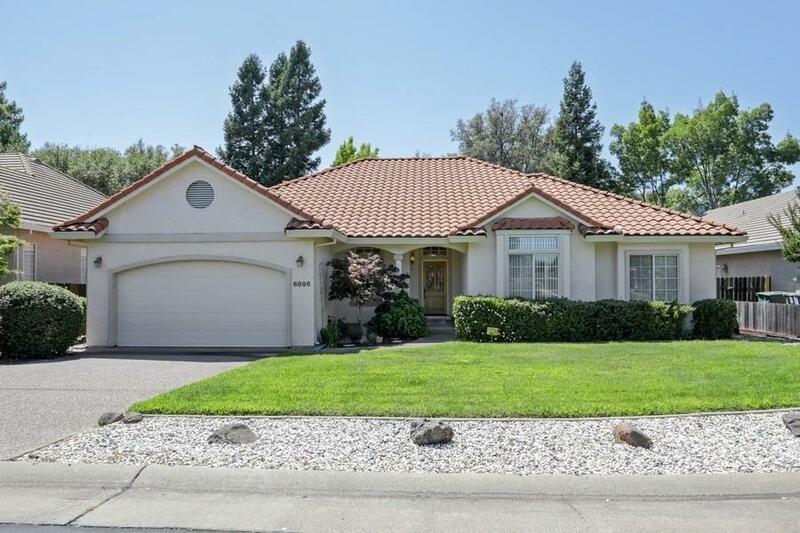 Top rated Granite Bay schools and just minutes to Folsom Lake as well.